We promise: You’ve never seen a company meeting like this. We can relate a lot to the show Survivor at Lloyd Companies: The teamwork, the obstacles, the unexpected and the thrill of victory. 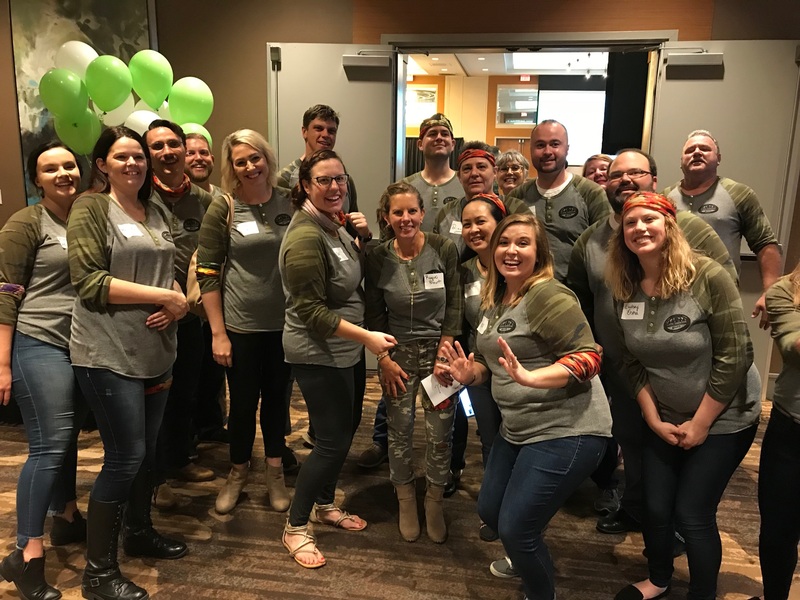 So for our recent company meeting, we planned to send our Lloyd team to take on downtown Sioux Falls with a Survivor-style scavenger hunt that ultimately led to “Tribal Council” back at the Hilton Garden Inn. 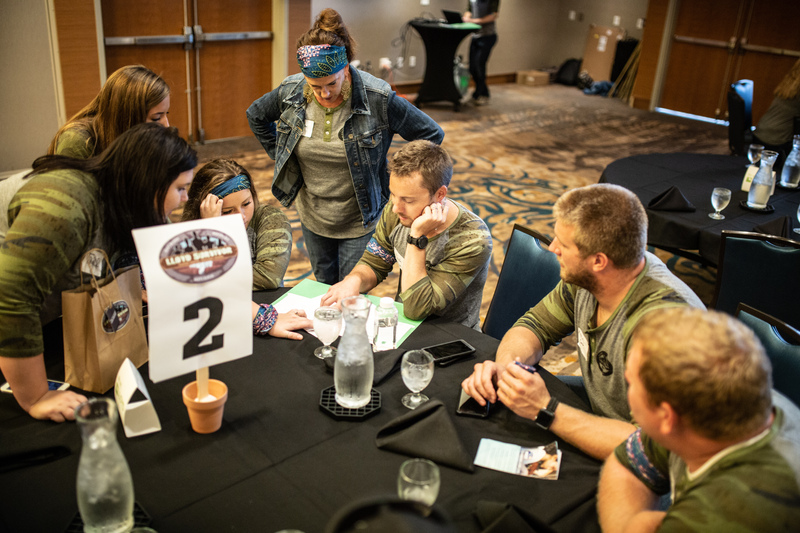 Sioux Falls’ own season two Survivor contestant Mitchell Olson helped create our Survivor team building event, which would lead our teams throughout downtown buildings for a well-documented afternoon of challenges and Sioux Falls history. And, just like on the show, curveballs came fast and furiously. Thanks to a 100 percent chance of rain, we changed up our hunt at the last minute to send our teams between the Hilton and the CNA building with tasks, photo opportunities and challenges to accomplish along the way as they tallied up points. 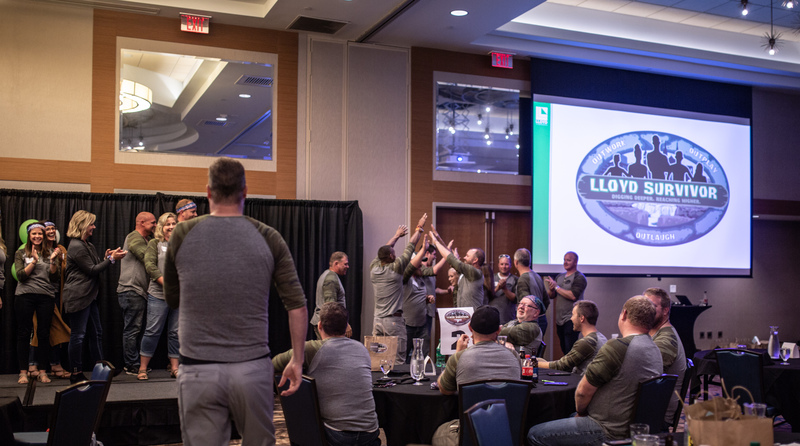 Throughout the activity, our teams got to know co-workers in different divisions, learn more about the history of Lloyd Companies and work together to tackle some games and challenges. 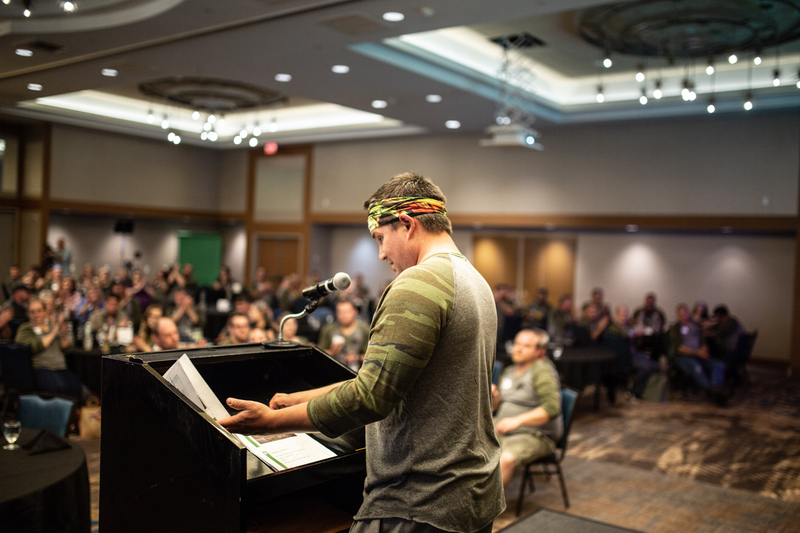 Then, with Survivor behind them, CEO Chris Thorkelson addressed the team with company updates. We’re in the middle of a huge year at Lloyd Companies, so our team got to hear updates on our current projects, existing communities, internal initiatives and future plans. 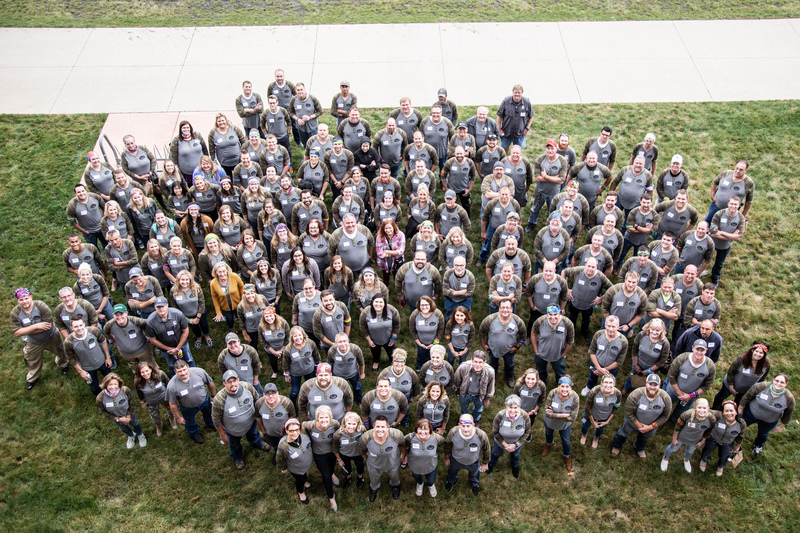 To further thank our employees, our day concluded with team awards and a happy hour where co-workers could connect and unwind. 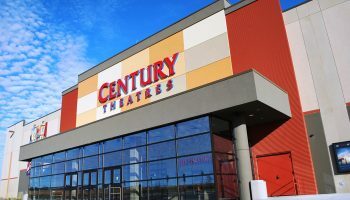 Thanks to our Lloyd team for a memorable day!